Warangal, located only a few hours away from Hyderabad, is a city of royal heritage, accent temples, decade’s old cultures and mesmerizing nature. With its wide array of holidaying choices, Warangal is a suitable destination for all. Making your Warangal tour even more enjoyable, Holidays DNA offers Historical Warangal tour package from Hyderabad. 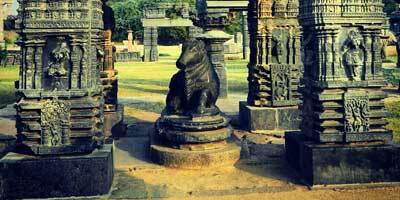 With this tour package, you can enjoy a relaxed trip to the historical city of Warangal. 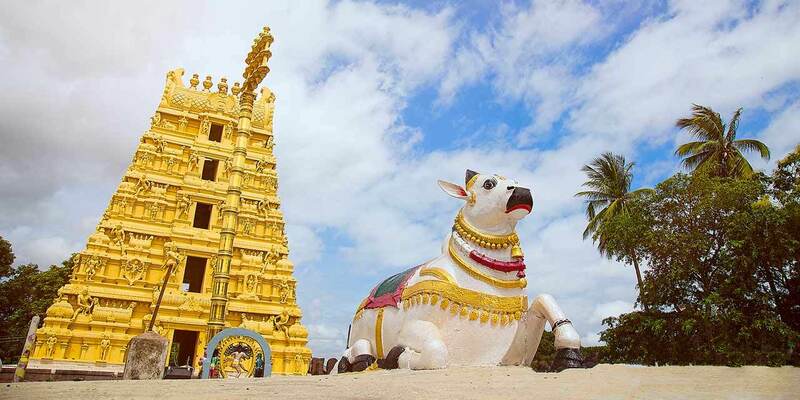 Enjoy a memorable ride to Warangal, pamper yourself with a relaxed stay of 1 night and 2 days in one of the chosen hotels and spend some time exploring the ancient wonders of this city with our Warangal tour package. A perfect weekend getaway Warangal has become better with our "Historical Warangal Tour Package from Hyderabad for 1 Night & 2 Days". Understanding the crunch of time that we all go through, we have created this Warangal holiday package which combine the best of this city in such a way that you can explore all its prominent attractions and experience its culture within 1 night and 2 days of stay. Historical Warangal Tour Package from Hyderabad offers a comfortable stay of 2 days and 1 night in one of the best hotels of Warangal. Our travel experts have carefully selected the hotels after assessing various factors. A cab, depending on the number of persons travelling, is offered from Hyderabad, letting you to travel at your own pace. Along with an enjoyable drive and stay, this tour package also includes sightseeing. The exclusive cab is also provided for sightseeing in Warangal. You can travel to ancient temples in Warangal such as Thousand Pillar Temple and Shri Bhadrakali Temple. Along with this, there is also the option to visit Yadagirigutta Temple as well as visit to Surendrapuri and Kolanupaka which is home to the famous Kulpakji Temple. Spend as much time as you want in exploring monuments such as Warangal Fort and Khush Mahal. Also have a rejuvenating experience at Laknavaram Lake. In addition to this, our travel experts are available 24/7 to assist you whenever needed, ensuring a stress free Warangal tour.